Those who do SSY first time, they do Experience some magic in their life in the area of HEALTH AND RELATIONSHIPS. Those who do ISP also Experience magic in their PARENTING. Those who have done Magic of Marriage Experience magic in their MARRIAGE. START TO DO THE LIYA ONE HOUR FOR ABOUT ONE YEAR (6 cycles of 66 each) and you will start to SEE the magic a lot of time. Be with us for 3 years then you will start to EXPERIENCE the magic most of the time. Be with us for 6 years and you will start to CREATE MAGIC! Then you will be surrounded by magical people too. This is a 6 YEAR SADHANA WE HAVE ALL UNDERTAKEN. 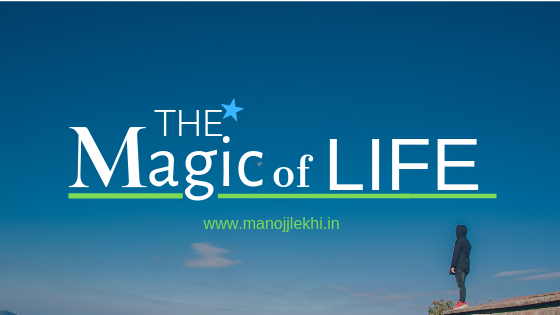 Join us and LIVE the MAGIC OF LIFE!